When it comes to video slot machines with Western themes RealTime Gaming always does a good job. 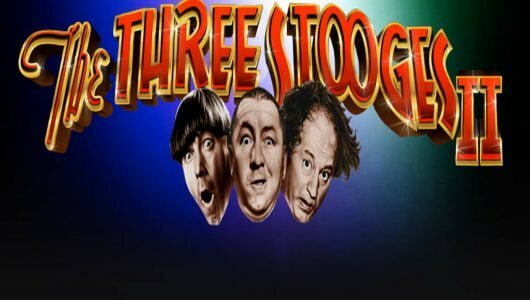 Though the genre is relatively well-presented RTG cracks the nut with Trigger Happy; it’s a progressive jackpot (Minor and Major) slots with 30 paylines, 5 reels and pays 1,000x your stake. 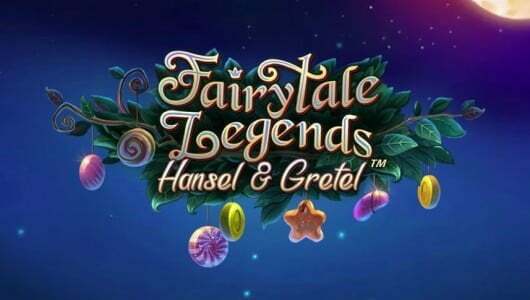 If we dive into the good stuff there’s a lot going on starting with visually appealing graphics, 2 progressive jackpots that can be triggered on a random spin and a re-triggerable Free Falls feature that awards 7 free spins. At the time of crafting this review the ‘Major’ jackpot tipped the scales at $5,167.90. 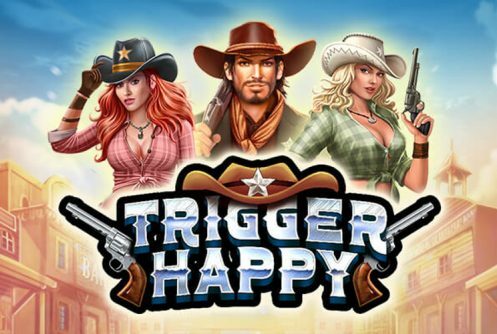 Trigger Happy can now be played with free credits or with real money from $0.30 to $3 at our licensed and certified USA casinos online. Symbols that appear on the reels are the grouped wild cow girls (redhead and blonde), sheriff badges (scatters), the sheriff, horse, saloon, cowboy boots, cards from 9 to Ace (low value) and cactus plants. The sheriff is the symbol that rides off into the sunset (most valuable), 5 of them on the reels at the maximum wager of $3 pays 500 coins. We played the game with a bankroll of $200 at the maximum bet of $3 – it’s a progressive jackpots slots it’s best to go in guns a blazing! The RTP or theoretical return percentage of Trigger Happy is above 95%. There are two wilds namely the Redhead and the Blonde Cowgirls. The Redhead Cowgirl is a grouped wild that picthes on reels 1 and 2 while the Blonde Cowgirl appears as a grouped wild on reels 3 and 4. 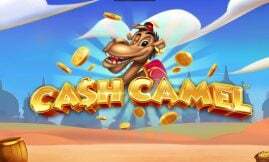 In the main game and free spins they substitute adjacent symbols bar the scatter. 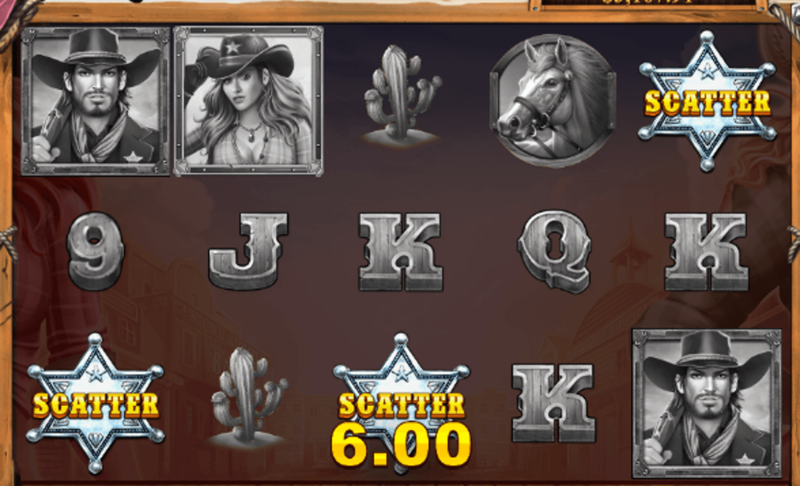 The free spins bonus round is played when 3 scatter Sheriff badges appear any position on the reels triggering 7 Free Falls. You’re given a choice between the Redhead Cowgirl or the Blond Cowgirl, we picked the beautiful redhead cowgirl. One of the striking aspects about Trigger Happy is that we managed to trigger the free spins in under 10 spins which is a first for us in any slots! Scatter wins are offered too making Trigger Happy one of the best RTG slots or any progressive across the board we’ve played to date. The free spins feature is truly another 3 scatters popped up not only awarding us with scatter wins but with another 7 free falls making it a total of 14! Upon conclusion of the Free Spins we won $127.20 (see screenshot) or 42x our stake making it a very lucrative bonus mode. Trigger Happy also sports 2 incredible progressive jackpots: Minor and Major, each can be triggered on a random spin. At the time of writing the Minor jackpot was ticking away at $250 and the Major jackpot at just over $5,000. Trigger Happy has plenty of notable features. 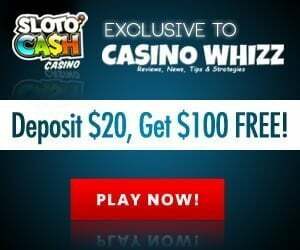 Two progressive jackpots (Minor and Major) that can be hit on a random spin, scatter wins and a highly rewarding Free Spins feature that gives you a choice between the Redhead or Blonde Cowgirls. Both serve as spreading wilds boosting wins in the free spins. Long story short, your bankroll won’t go to waste because we consider it a rootin’, tootin, high-paying slots making it a very impressive result from RTG! How would we describe the graphics and animations of the game? Flanked by 2 beautiful cowgirls (Redhead and Blonde) the visuals have a rustic/red palette that brings the western theme to life. How many jackpots does the slot machine have? It has 2: A Minor and Major jackpot both can be initiated on a random spin. The Major jackpot offers the biggest wins. What’s the main attraction of the Free Falls bonus? 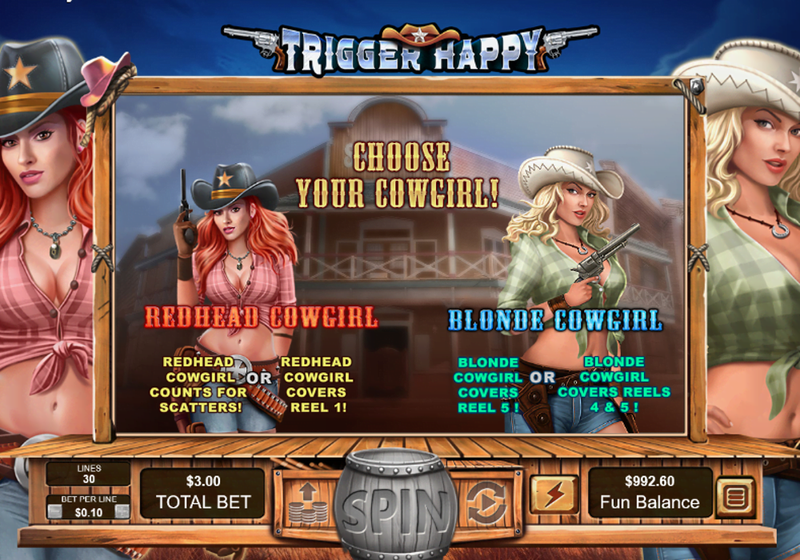 There’s a few to be honest: It’s relatively easy to trigger, scatter wins are given (2 or more) and the Redhead/Blonde Cowgirls serve as grouped wilds on reels 1, 2, 3 and 4 respectively. Extra free spins are gained when another 3 scatters appear.